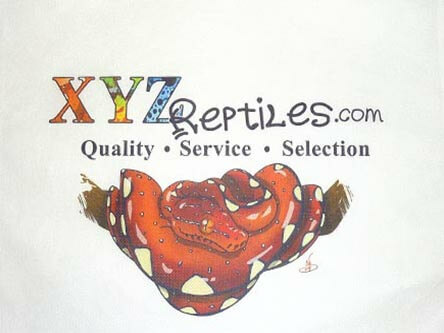 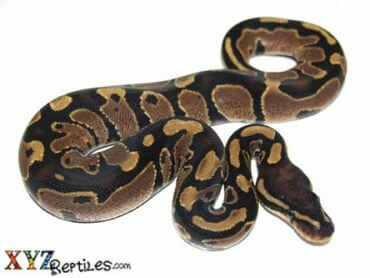 Baby ball pythons for sale with same day Fast Shipping & Live Arrival Guarantee! 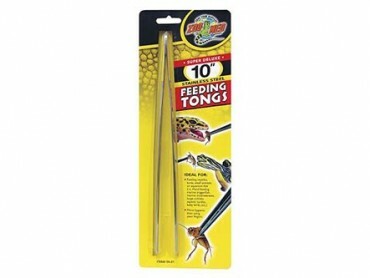 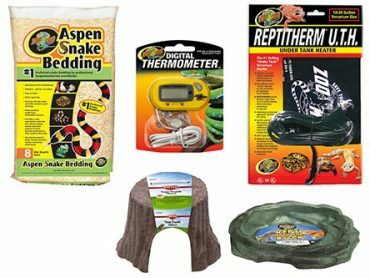 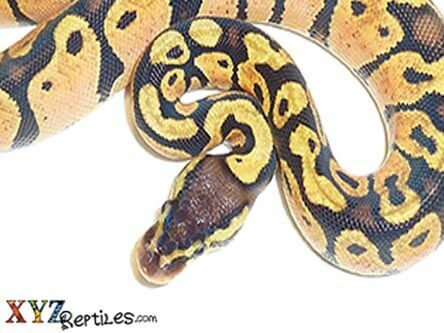 Every baby ball python we offer is a healthy, feeding and young specimen that has been raised under optimal conditions. 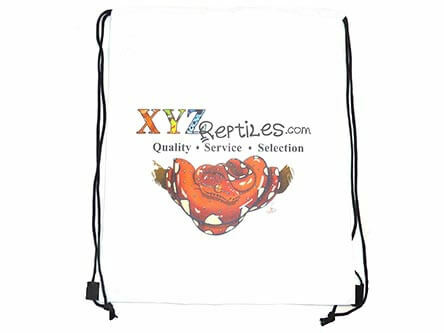 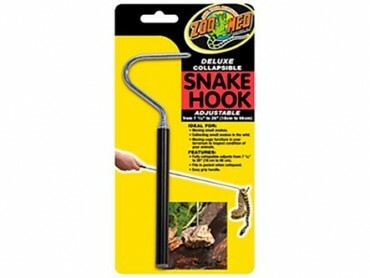 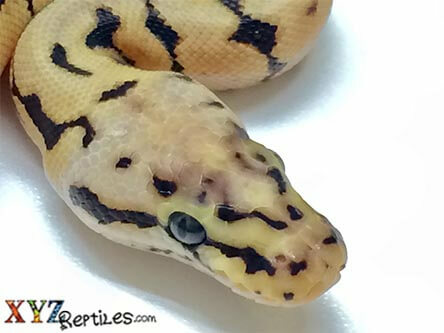 There are nearly 3000 snake species in the world but there is only one that has been kept and loved by thousands of reptile enthusiasts all across the globe. 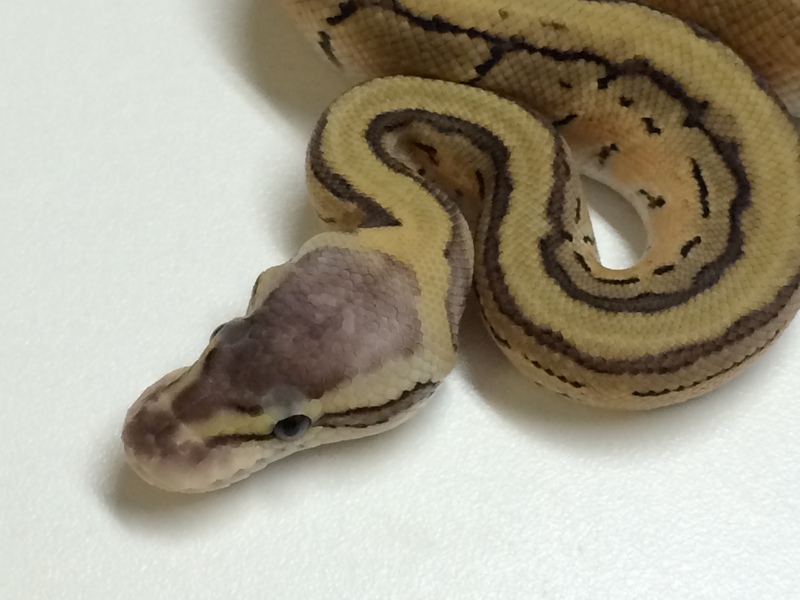 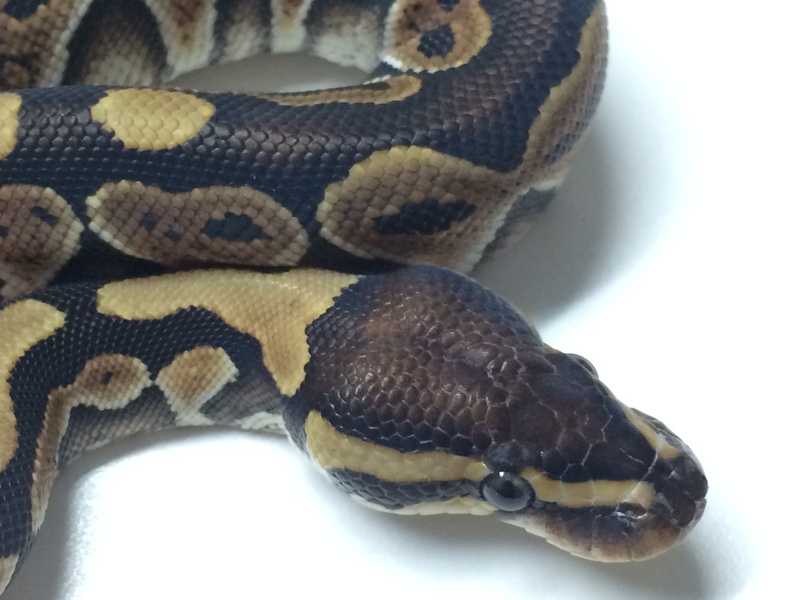 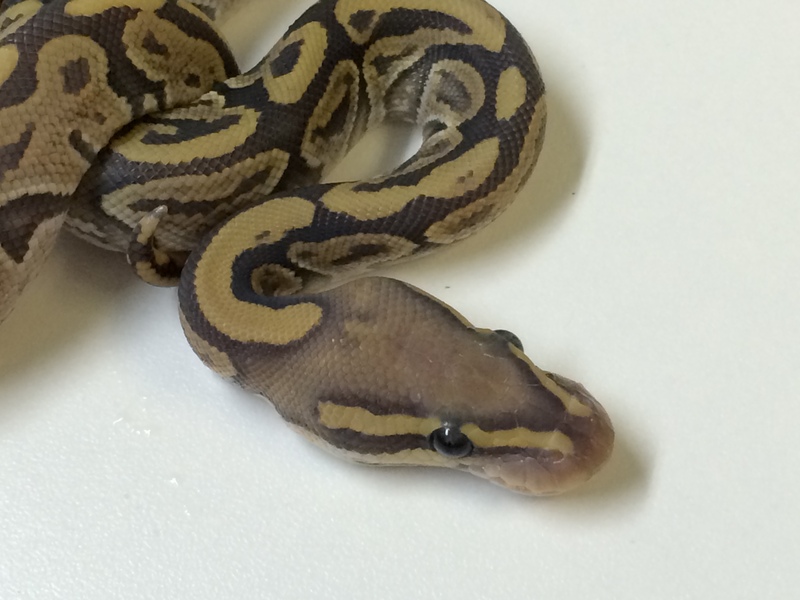 The Baby Ball Python may just be the best pet snake that money can buy. 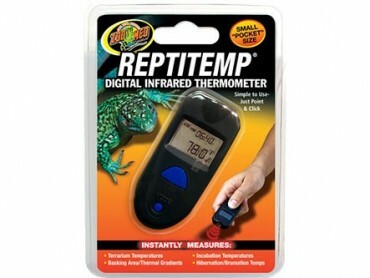 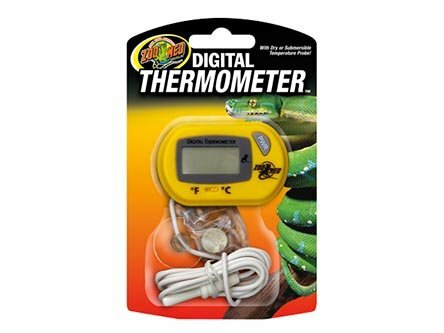 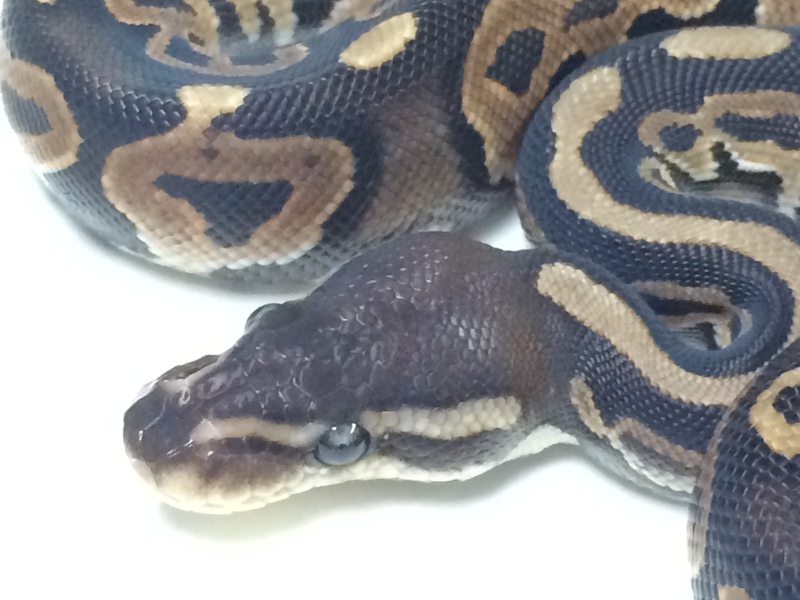 These gentle creatures have the color, the size, the temperament and the variety to make them the highest selling and most valued reptile pet across the US and abroad. 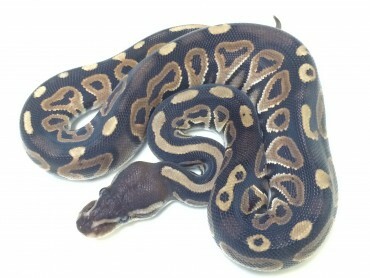 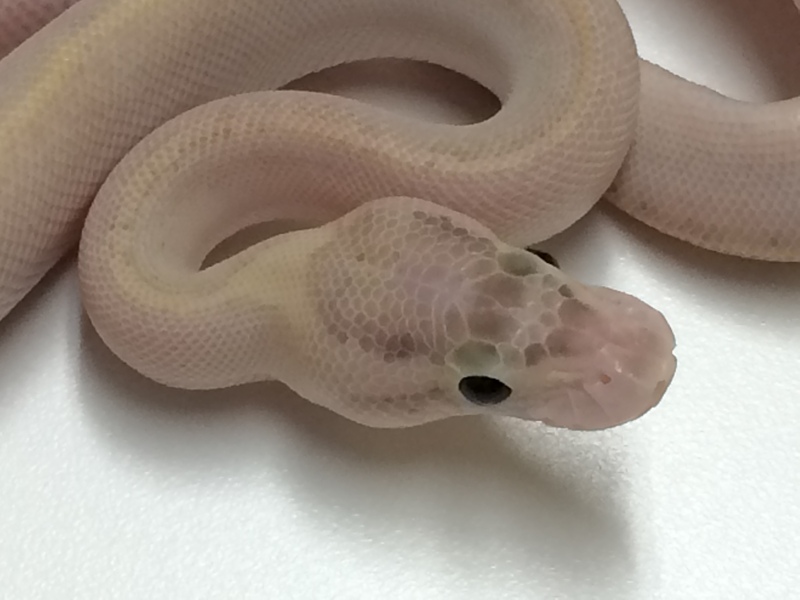 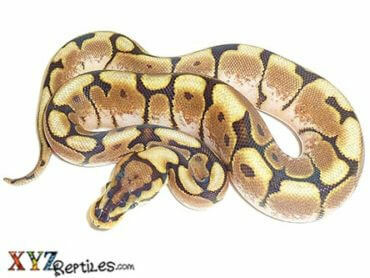 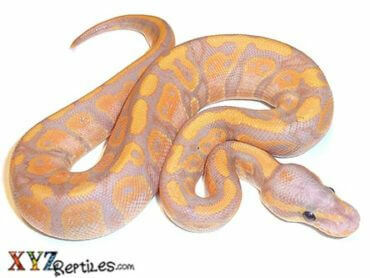 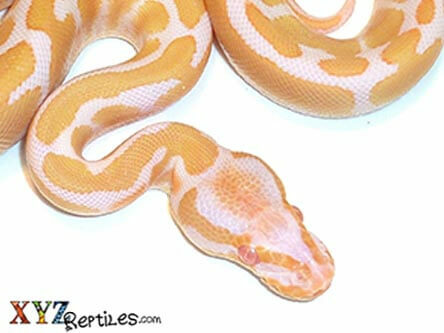 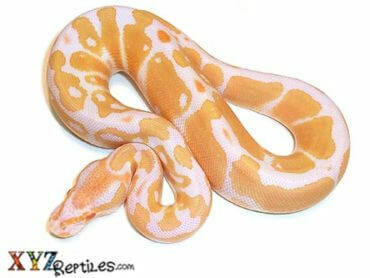 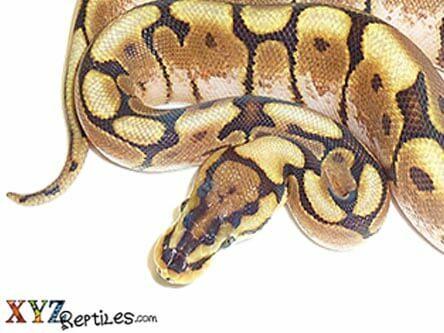 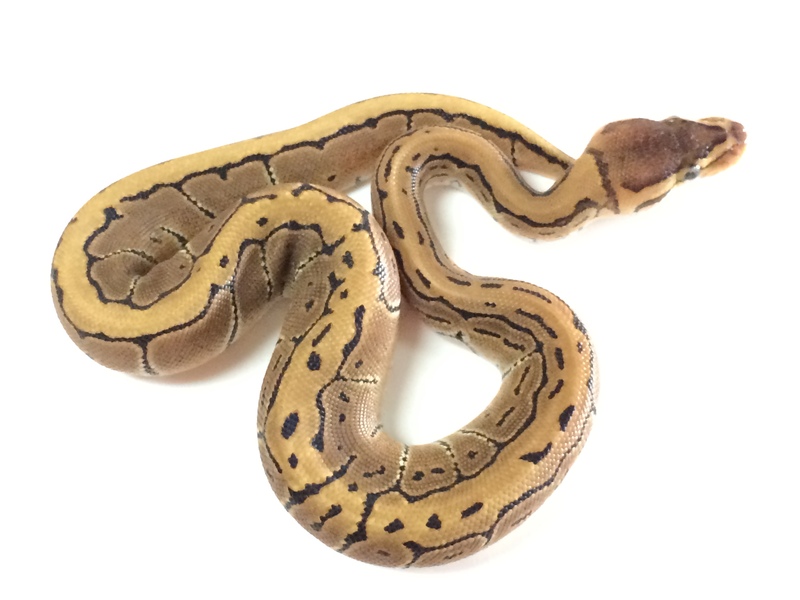 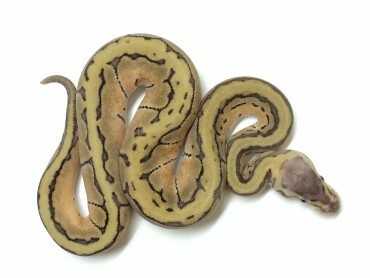 If you are looking for Baby Ball Pythons for Sale you have definitely come to the right place. 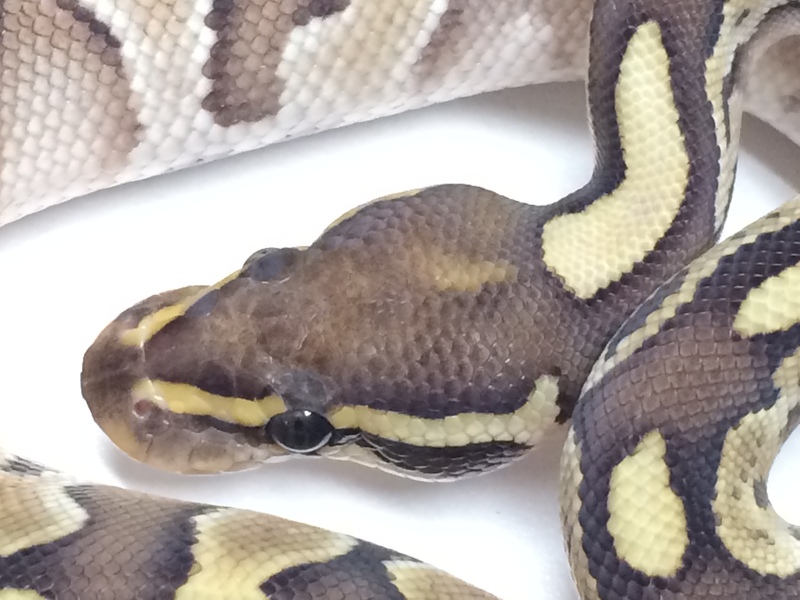 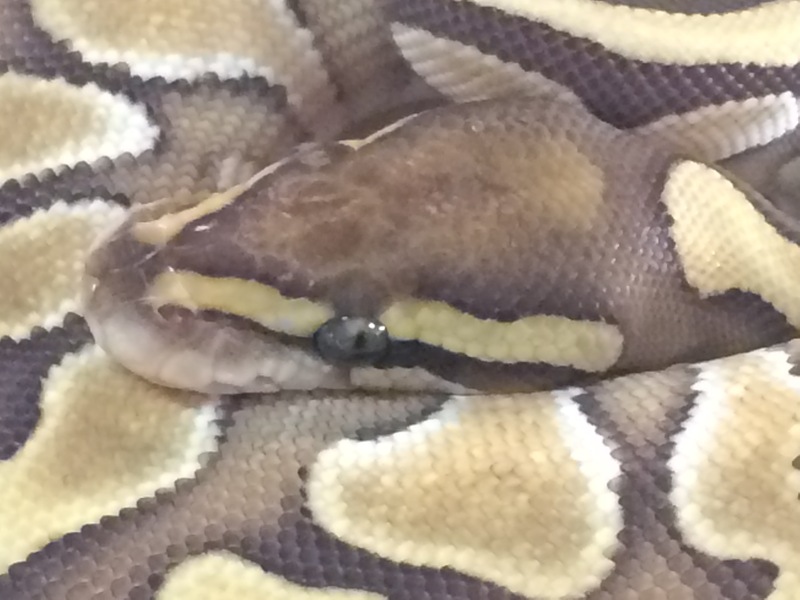 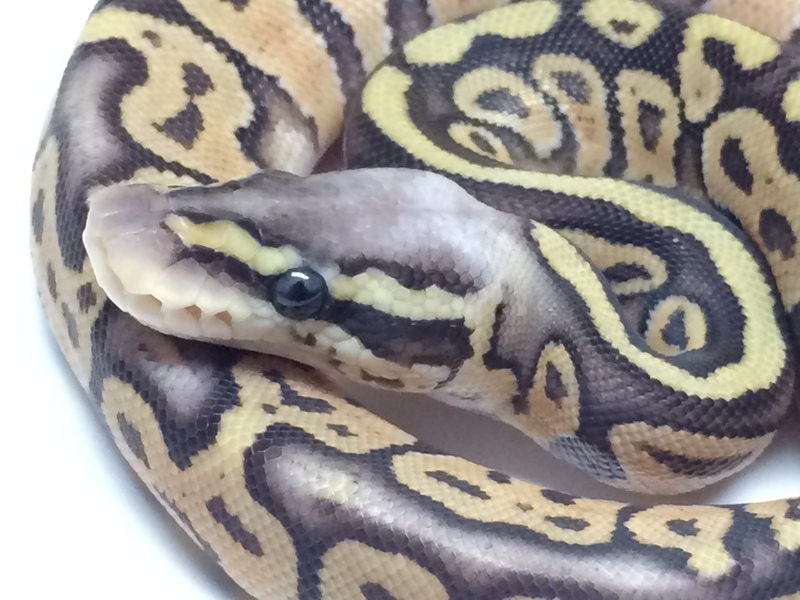 We have been breeding and keeping Ball Pythons for almost 20 years and our love and passion for these animals shows in the quality and numbers of morphs we carry (currently over a 100 and counting) as well as the care each and every Baby Ball Python receives while at our facility. 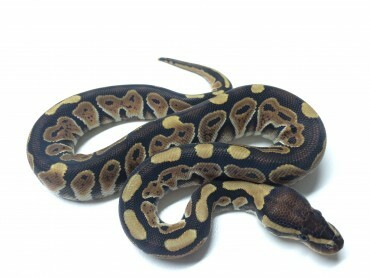 When deciding on a Baby Ball Python as a pet remember that in most cases they will reach a maximum size of 4-5 feet in length. 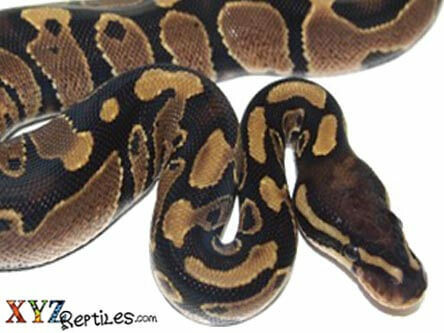 Almost all Ball Pythons can live their entire life in a 30-40 gallon terrarium. 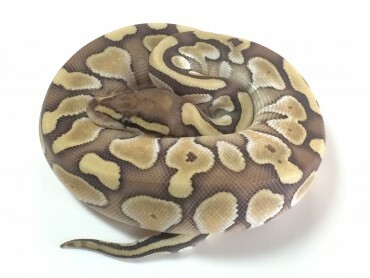 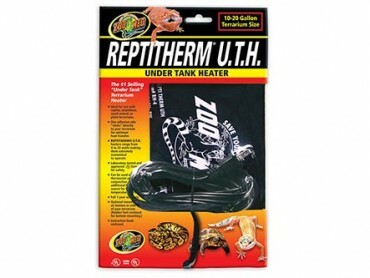 They can be trained to feed on frozen thawed rodents and as the name suggests they curl up in a ball as a defense instead of biting or fleeing. 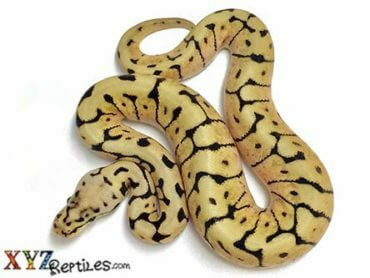 Then there is the added benefit of having thousands of color and pattern mutations to choose from. 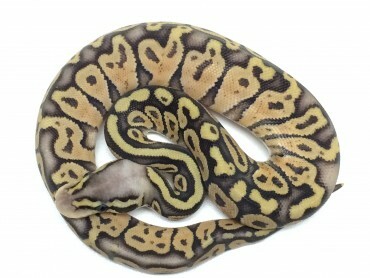 This is unlike any other pet on the planet. 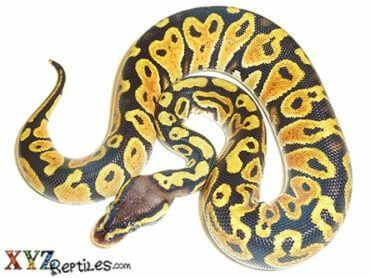 Finally there is the added excitement of breeding and producing an animal that has never existed before on our planet. 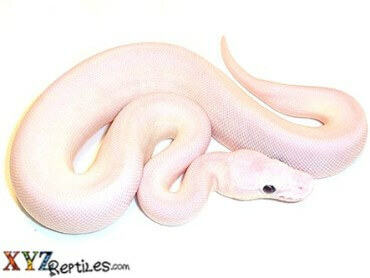 Each year we get the opportunity to be the first humans on earth to see an animal that no one else has ever seen before. 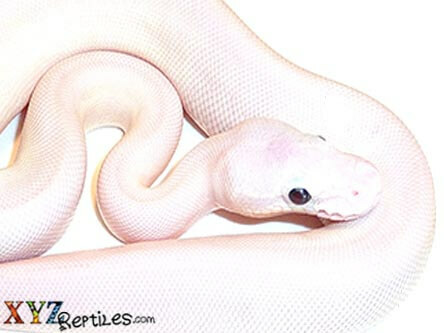 Take a minute and think about how mind blowing that can be. 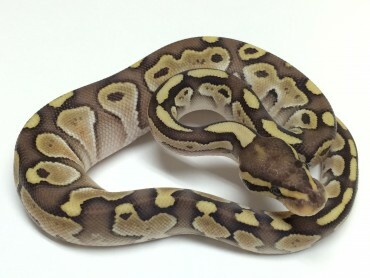 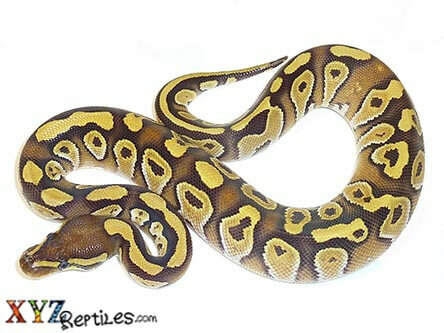 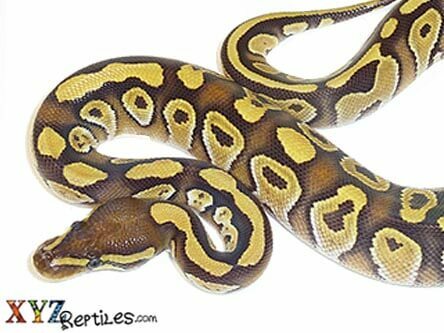 Breeding them can also be profitable but we are only looking at them as pets here so let us help find the right ball python for you.